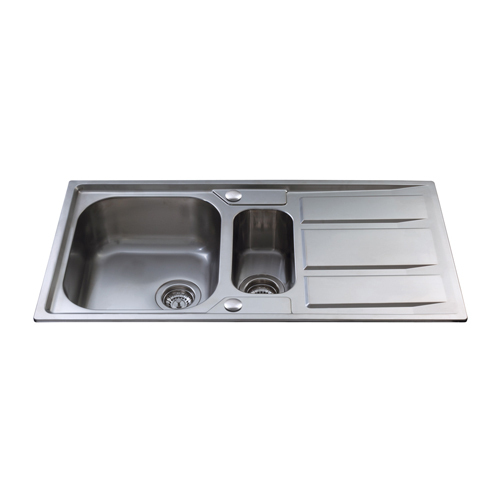 We introduce our business as a notable entity of a qualitative array of SS kitchen Sink With Drainboard. We “Viva Ceramic”, are Proprietorship Firm, established in the year 2009, at Thangadh, (Gujarat, India). To serve the requisite demands of our honorable patrons, we are engaged in manufacturing, exporting and wholesaling a qualitative range of Toilet Seat, Wash Basin, etc. Under the supervision of our mentor “Rajesh Gondaliya (Proprietor)”, we have gained huge success in this domain. We export our products to Sudan , Maymar, Kenya.